Check out the Great West Casualty Company’s spring edition of Safety Talk. 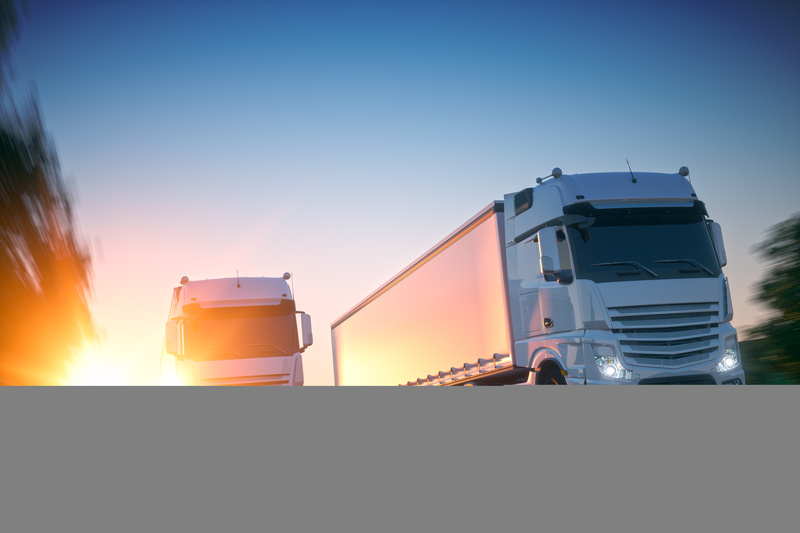 Learn more about improving operations after a catastrophic loss, preventing losses through regulatory compliance, the operations’ role in avoiding ELD issues, and much more useful information. View Safety Talk Spring Edition.